#SnapNation Success Story: Tiffany and James K.
When the real estate market crashed in 2008 Tiffany K. and her husband were left looking for other career options. A Snap Fitness member, Tiffany’s husband quickly suggested they open their own Snap Fitness gyms. They wasted no time. 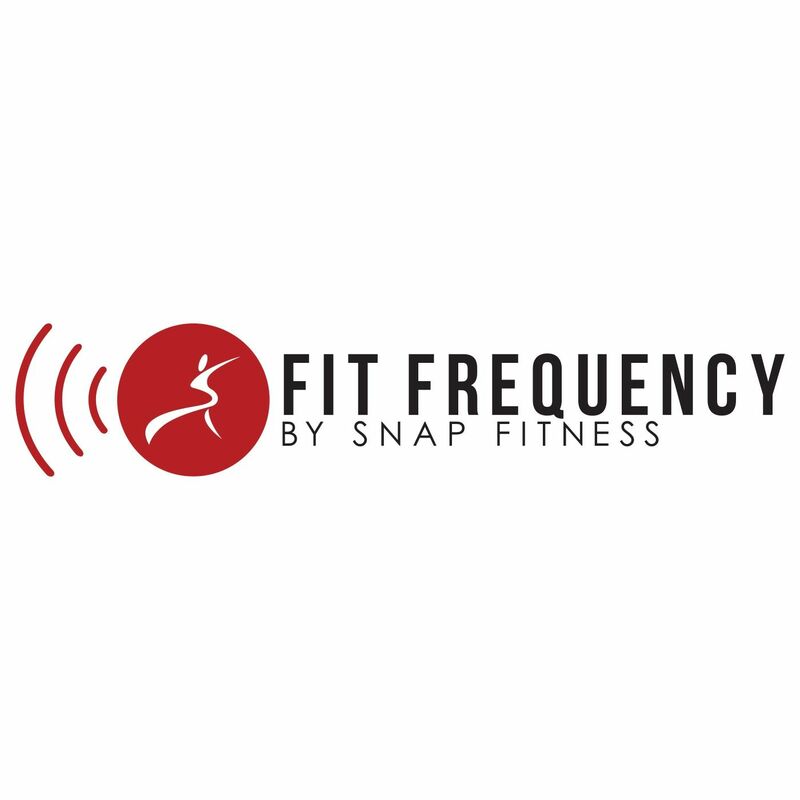 In just one year they opened three Snap Fitness gyms in Illinois. Tiffany says the key to their success has been their attention to quality and their great employees. Their focus isn’t just on providing quality clubs, it’s really about all about the members. Over the years the real rewards have come from the results they see in their clubs. They’ve had multiple members lose over a hundred pounds. Becoming Snap Fitness owners has changed Tiffany and her husband’s lives in more ways than they could have ever imagined. Tiffany especially loves the flexibility it’s given her as a mother of three and she now hopes to keep it in the family. If you’d like to run an exciting business where you can help change lives, like Tiffany and James click here.